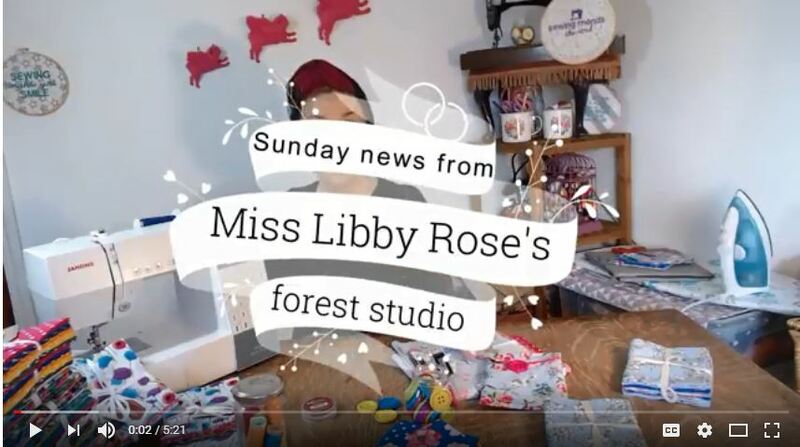 Hello and welcome back to the Miss Libby Rose newsletter! You can click on the video above to hear me chat about updates and musings for this week. Valentines day is over and now we can get stuck in to some sewing and making! Ive had quite a lot on with administration and contracts over these past few months and I’ve really missed making and sewing on a regular basis. I know that with the upcoming shows and events this will all change, but for now I’d love to share my latest button-up make! How do you get all your ideas down? I know that my best ideas come when I am resting so I keep a notebook handy by my bed to jot it all down! I wondered if you do this too or what’s your thoughts on getting ideas into action? Click on the video above and join me in making a BIG BUTTON-up wallet! 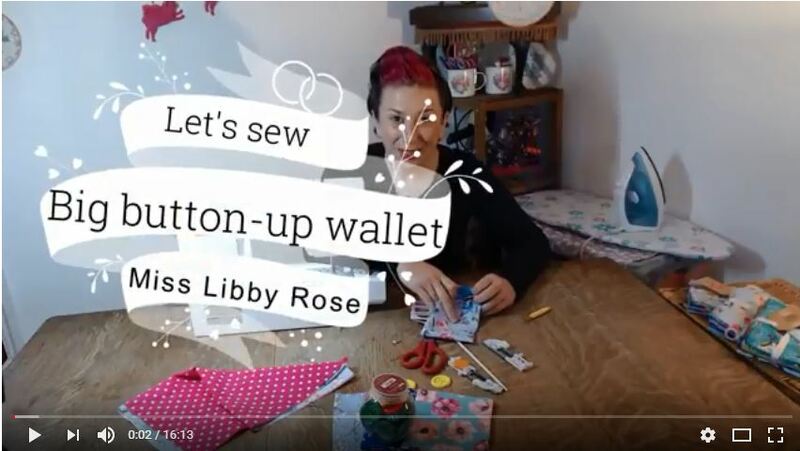 In this sewing class we are making a cute ‘button-up wallet’ with a huge button from my friends at Hobbycraft. Want to sew with me every week? 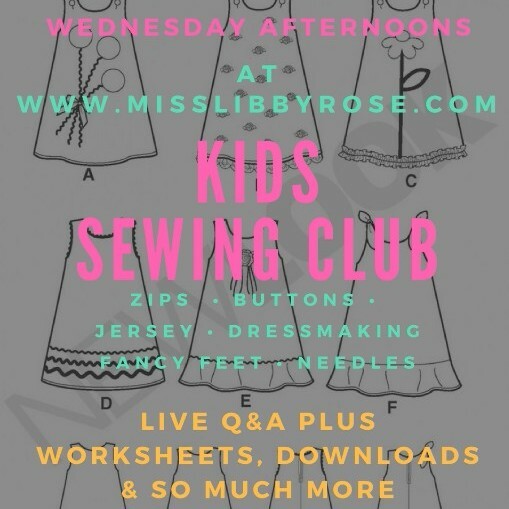 Here are the ONLINE SEWING CLASSES..! 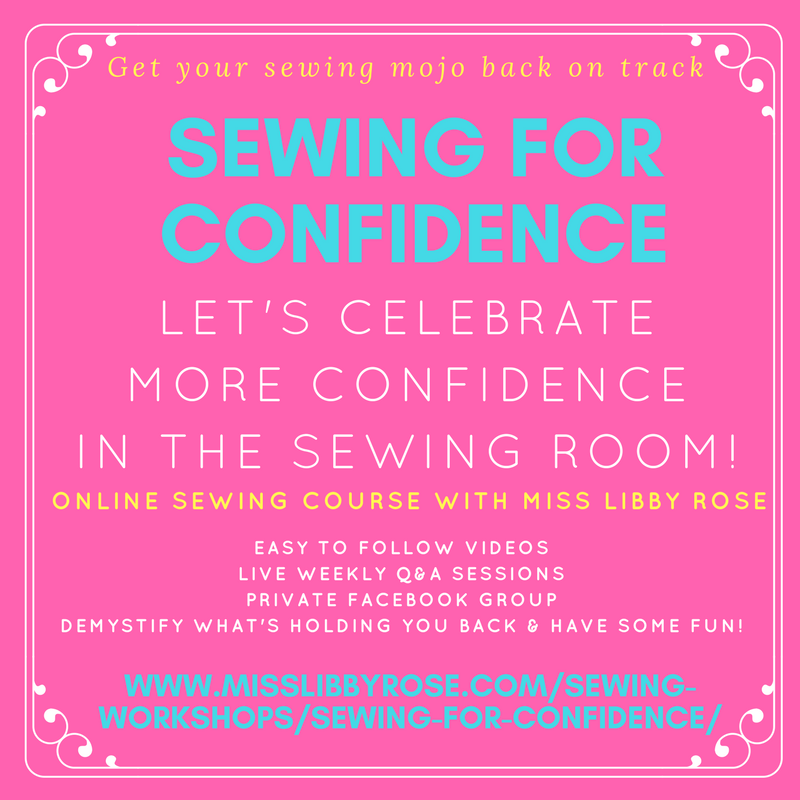 Click on the links below for more information (and to book a space) on the upcoming online sewing classes. I would so love to have you on board! Previous post: How to sew a button-up wallet! Next post: I need your help!